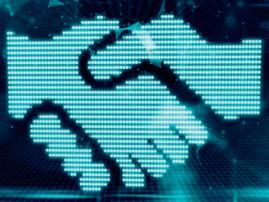 Estonian LHV Bank was one of the first in the world to show interest to the blockchain. In 2014, he focused on studying use cases, partnered with a range of specialized startups and in a year presented its own Cuber Wallet application for fast and safe money transfers. Now, the blockchain-based wallet is available for everyone having a bank account in LHV. 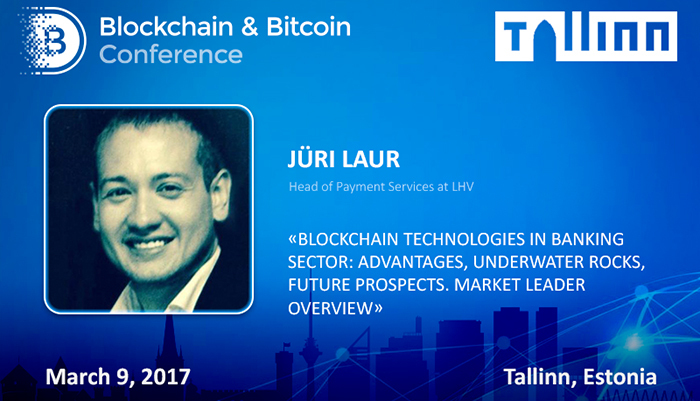 Jüri Laur, a head of payment services at LHV, will tell about blockchain implementation and technology prospects in the banking sector. 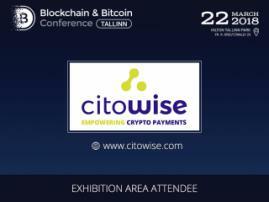 Listen to his presentation on March 9 at Blockchain & Bitcoin Conference Tallinn. Jüri Laur is an expert in international payment systems. Previously, he led cryptocurrency product developments at LHV Bank and optimized payment solutions at Skype Company. “Developing your own products, you can better understand the potential of technology,” Jüri believes. 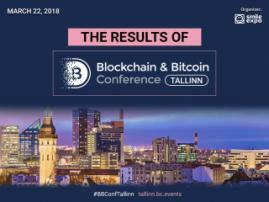 His presentation topic at Blockchain & Bitcoin Conference: Blockchain technologies in banking sector: advantages, underwater rocks, future prospects. Ask question to the speaker after his presentation or during coffee break!